The one-year anniversary of the death of Venezuela’s revolutionary leader President Hugo Chávez on March 5 was marked by demonstrations and protests in several cities around the United States. 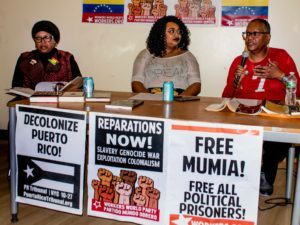 Activists took the opportunity to denounce the current U.S.-backed attacks against the Bolivarian government in Venezuela and to show solidarity with the people and government of President Nicolás Maduro. The demonstration in New York started at Times Square and marched to the offices of the New York Times, where a delegation entered and delivered a message protesting the biased coverage of that big-business newspaper. Scores of Venezuelans as well as other Latinos/as and North Americans chanting “U.S. hands off Venezuela” then marched through the busy midtown area. Organized by Unión del Barrio, activists in San Diego gathered at the federal building for two hours of speeches, messages of support, denunciations of U.S. efforts to overthrow the elected government, educational presentations, chanting and music on the day commemorating one year since the death of President Hugo Chávez. 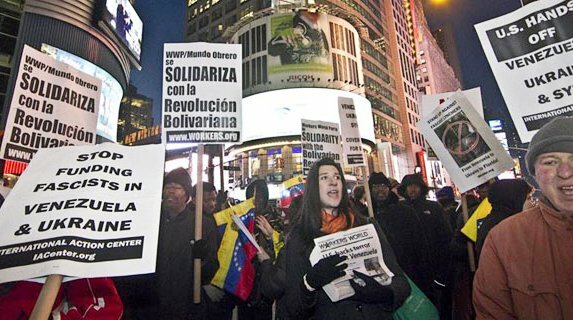 A rally was held in San Francisco to salute Chávez’s legacy and defend Venezuela’s Bolivarian Revolution. The organizers also took the opportunity to celebrate the return of Fernando González, of the Cuban Five, to Cuba. The spirited rally was subjected to significant heckling and jeering by some right-wingers from Venezuela and other Latin American countries. Endorsers of the March 5 event were AIM-West; Answer; BALASC; Bolivarian Circle of No. 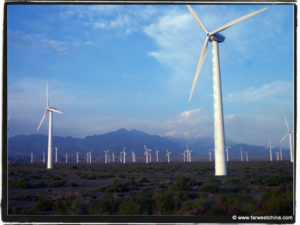 Calif.; FMLN-No. Calif.; FSLN-No. Calif.; Committee for Political Education; Haiti Action Committee; Hondureños, FNRP-Libre/Nor. 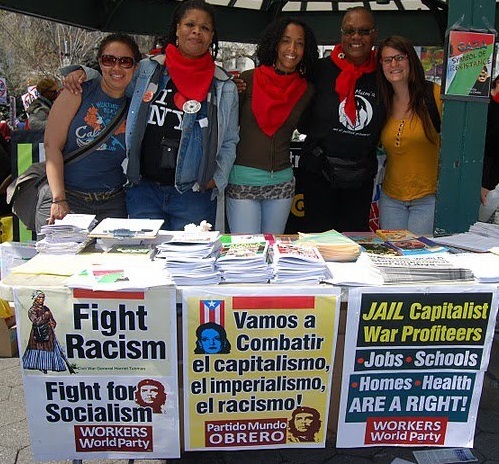 Calif; Marcha Patriótica Colombia-Calif.; National Committee to Free the Cuban Five; NICCA; Party for Socialism and Liberation; SOAW-San Francisco; Task Force on the Americas; and Workers World Party. On March 3, a “U.S. Hands Off Venezuela” protest took place in Milwaukee. Protesters chanted, “When Venezuela is under attack, what do we do? Stand up, fight back!” Speakers raised other U.S. atrocities, lies, coups and invasions. including Chile, Iraq and other nations. They called on working people to stand with and support the Venezuelan government and not the coup plotters and their imperialist backers. Sponsoring organizations included the Milwaukee Anti-War Committee, Youth Empowered in the Struggle, Iraq Veterans Against the War, Veterans for Peace, Latin America Solidarity Committee, Freedom Road Socialist Organization, Occupy Milwaukee, WI Bail Out the People Movement, Progressive Students of Milwaukee, International Action Center, Workers World Party and Peace Action Wisconsin. 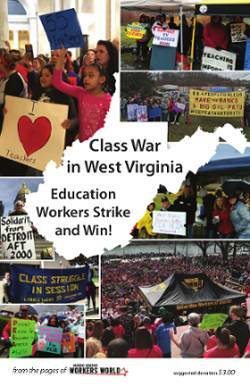 Bob McCubbin, Terri Kay and Deirdre Griswold contributed to this report.